I have a note and wish to name it something else. How can I do that? 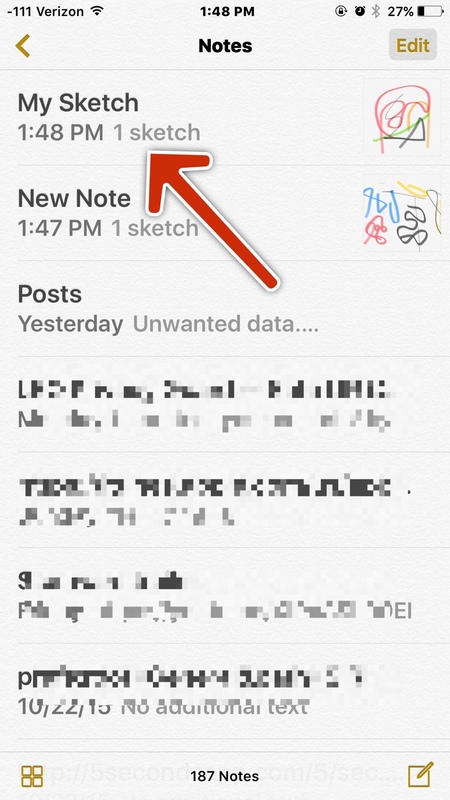 If you are talking about the Notes app in iOS, simply change the contents of the first line in the note file. That is what is used as the title. You have to admit, it would be nicer if they allowed us titles. Want to rename the note, change that first line to "My Old Email Passwords". Easy peasy. Re: How do I rename a note? okay, but what if the note is a sketch?!! Yea but I chose to move it to icloud and when i go to icloud app it shows as simply "Text File". So unless i create a folder for every note or document and name the folder what I'd like the note to ge named i won't know what the note is without opening it. Tap and hold on a file. A menu with options to Delete / Rename / Info / More will show. Tap on Information to see the text of a file, the file’s full title, file type, size, and more. Tap on More to rename, share or move a file to another folder. 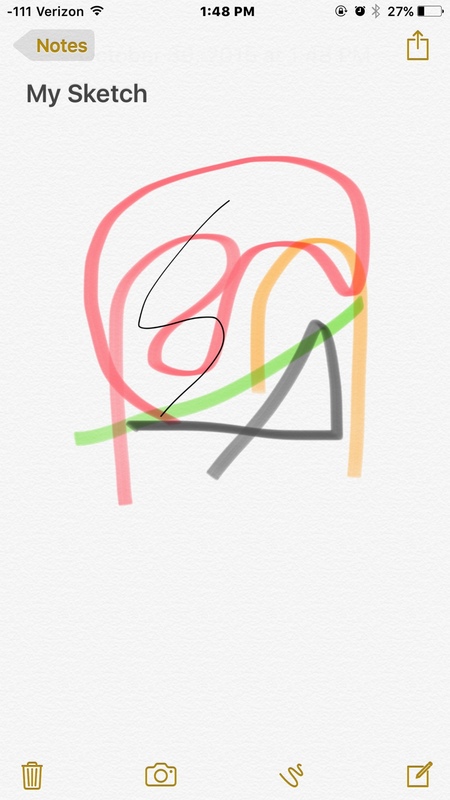 If iPad Pro is using Apple Pencil tap and drag note downward with finger, hold, select EDIT name with Pencil. Works with finger to EDIT too.